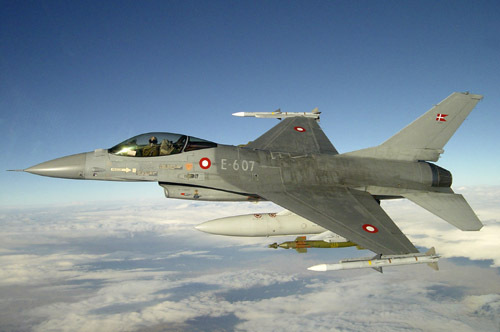 A Danish F-16 fighter jet crashed Tuesday off southwestern Denmark into the North Sea after faulty landing gear prompted the pilot to parachute to safety, Defence Command Denmark said. “The pilot … was subsequently picked up by one of the Air Force’s rescue helicopters,” it said in a statement. “The pilot is doing well and his family has been informed,” it added.